Working on the 3rd annual EMEA user conference for leading data analytics company Alteryx has again been one of our most successful events to date and one that is growing exponentially year on year. This year we descended on the InterContinental London O2 for the three-day conference. With over 1500 partners, customers and staff attending, it has been the largest Alteryx Inspire Europe ever! 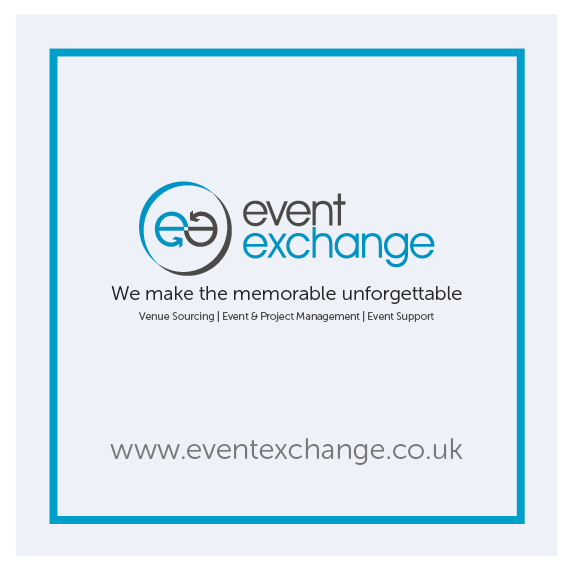 Check out the highlights of this project below and remember if you have an event you’re looking to put on, get in touch with the team to discuss how we can help!